How do you get paid for your lost wages? 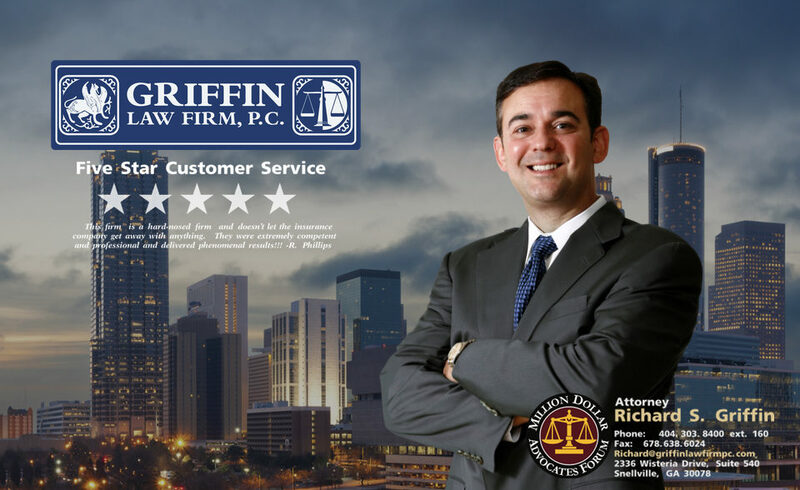 How do you know which personal injury attorney to hire? Is the adjuster on your side? Should you give the adjuster a recorded statement? Should you negotiate with the personal injury adjuster yourself? Should you settle or should you litigate your personal injury claim? What is the value of your personal injury claim? What personal injury damages are you entitled to receive? What steps should you take at the scene of the accident? Who should pay for your medical treatment? Will you recover more if you hire a personal injury lawyer? Can you be paid for your permanent impairment rating? How can you get a lump sum settlement? How should you notify your employer of the on the job accident? What Benefits are provided in Georgia Workers’ Compensation Claims? What rights do injured workers have to medical treatment? Which doctors can you treat with? Why do you need a workers’ compensation attorney?